Pernod Ricard’s has commenced a campaign with a new spin on those ‘Dont Drink And Drive’ campaigns. Don’t let the category fool you – this isn’t the usual blood and gore ‘Dont Drink And Drive’ campaign that we are so used to seeing on our TV Screens. Pernod Ricard aims to focus on youthful energy and life rather than blood and death. It’s now time for the youths to have the power and influence the world!! To showcase just that, a flash mob was held last week around different locations like Clarke Quay and UOB Plaza. 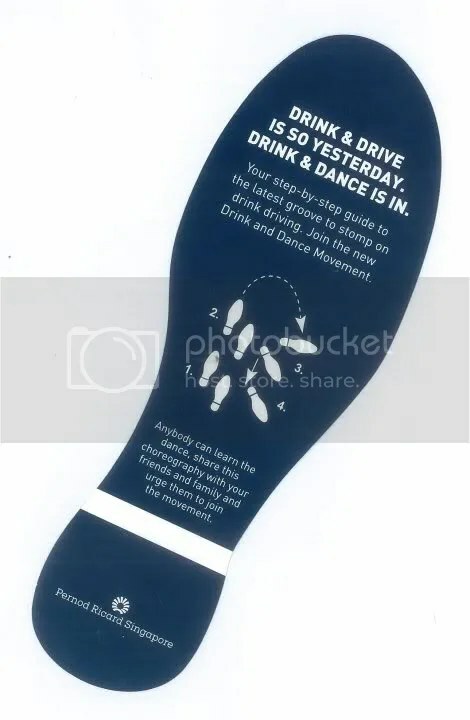 Flyers that said “Drink & Drive is so yesterday, Drink and Dance is in” (which even teaches you dance moves) and special card sleeves that can hold your driver’s license as seen below were also handed out at the event. 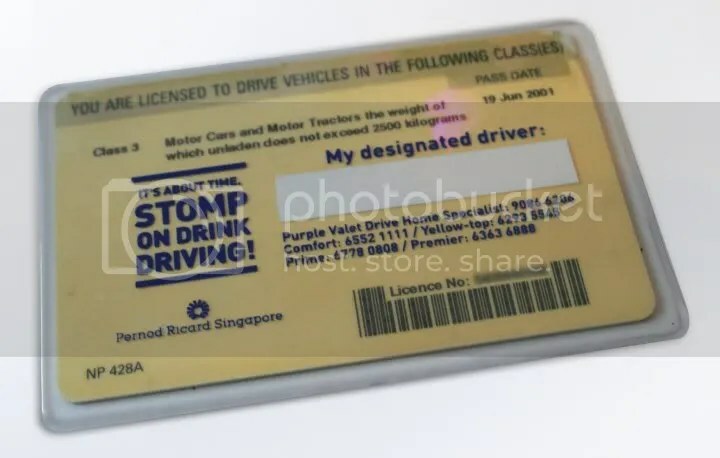 On the back, there is a space for you to pen down the name of a “designated driver” – a friend or a family member that will come drive you home if you’ve had one two many. So much safer! Come on darlings, if you know you’re aiming to get that drunk or you’re a bit of a light-weight, why worry about driving home? Just cab it!! It’s safer and more convenient for everyone too. I can just imagine all those people who cant even find their car keys, the poor valets need to help them get into the car or worse…..ROADBLOCK!! Then, you’ll really regret it. 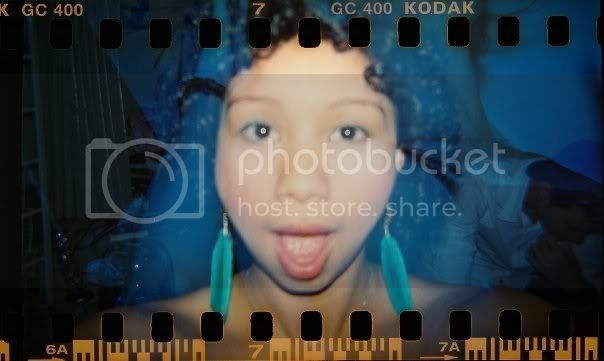 Why put yourself to all that trouble? Just cab it darlings..
Watch the videos below to learn those dance steps I was talking about and check out those flash mobs move! Hey, if you like the moves that much, a little bird told me there will be a repeat of the flash mob this coming Friday, at Ion Orchard, Boat Quay and Clarke Quay. Click Here to go to the Facebook Page and show your support by liking the page. Share this with all your friends on Twitter, Facebook and etc.. especially now that the week is going slowly and we’re all preparing for the coming weekend!